With U.K. universities having such an impressive international reputation, many families consider the U.K. as one of their ideal options for kids to study abroad. 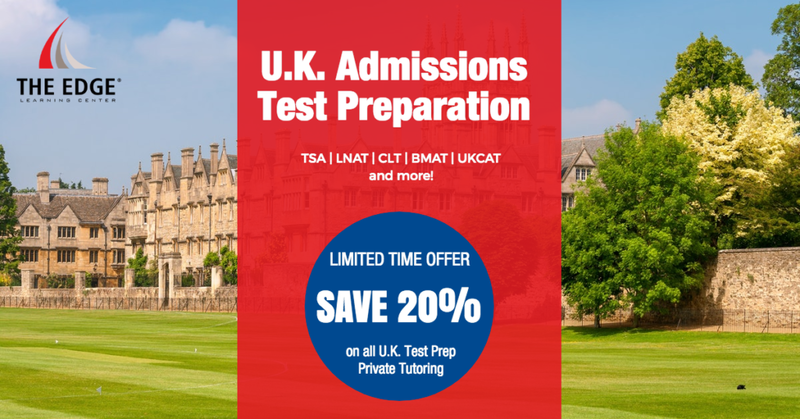 Since the typical U.K. University focuses more on academic performance, many courses require students to take an Admissions Test, especially for professional degrees like law and medicine, which is a good way for universities to distinguish the top candidates for these competitive courses. There are 3 important things to be aware of when applying to U.K. Universities. 1) The admissions test, if any, that is needed for your particular courses. 2) Key dates (Registration, Test, Results Release). *Please refer to the Cambridge assessment admissions testing for the latest update. Have questions about College Admissions Process or want to know how we coach our students? Sign up for a FREE 30-minute Consultation with one of our counselors now! Sign up HERE!